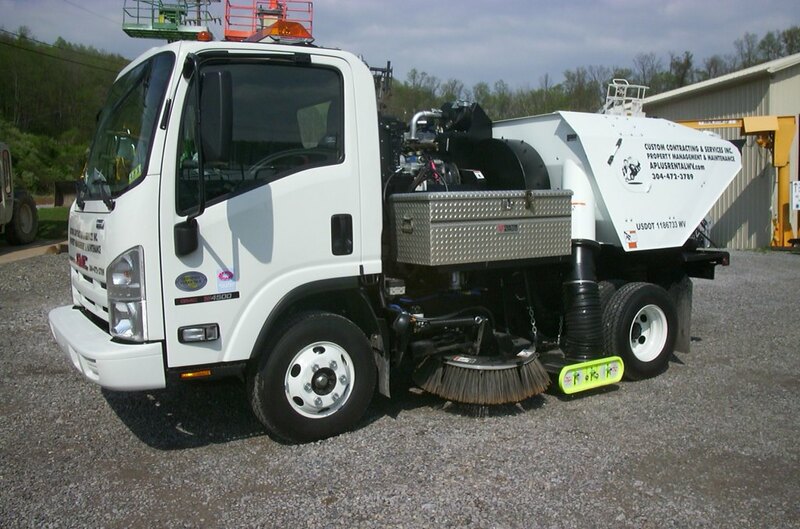 This service is provided with a 2010 Schwarz sweeper truck with a gutter broom for cleaning out curb areas. This is one of the best trucks on the market for the job. Our service can also include the recovery and disposal of litter for grass areas.